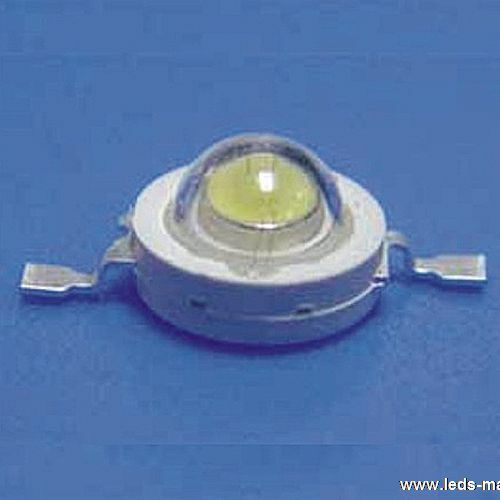 ﻿ Produce 3W Warm White High Power LED , Export 3W High Brightness LED, Supply 3W Warm White High Power LED suppliers, OEM 3W High Brightness LED. ◇ Available in white, green, blue, red, yellow. ◇ Typical color temperature: 3000 K.
◇ Low voltage DC operated. ◇ Traffic signaling/Beacons/ Rail crossing and Wayside. ◇ Indoor/Outdoor Commercial and Residential Architectural. ◇ Edge_lit signs (Exit, point of sale).